Limoncello is one of the most famous after-dinner drinks in Italy. While no one is precisely sure who invented this sweet, nearly fluorescent-yellow liqueur, many experts believe it was first developed at monasteries, like many liqueurs invented during the 18th and 19th centuries were. Both the Campania and Linguria regions of the country claim this delicious divestivo as their own. There is no better way to welcome in the springtime weather than with frozen limoncello concoctions. With the Margaritaville® Key West™ Frozen Concoction Maker®, you can make the perfect frozen delight every time. You need to add limoncello to your frozen concoctions. Move over kiddos, this is not the drink to sell at your local lemonade stand. This is the perfect frozen concoction for any warm summer evening, fun gathering or just because. Limoncello gives this classic beverage the sweet, tangy kick it needs. Add ice to the ice reservoir and ingredients to your Margaritaville® Key West™ Frozen Concoction Maker®. Puree until the mixture is frothy and smooth. 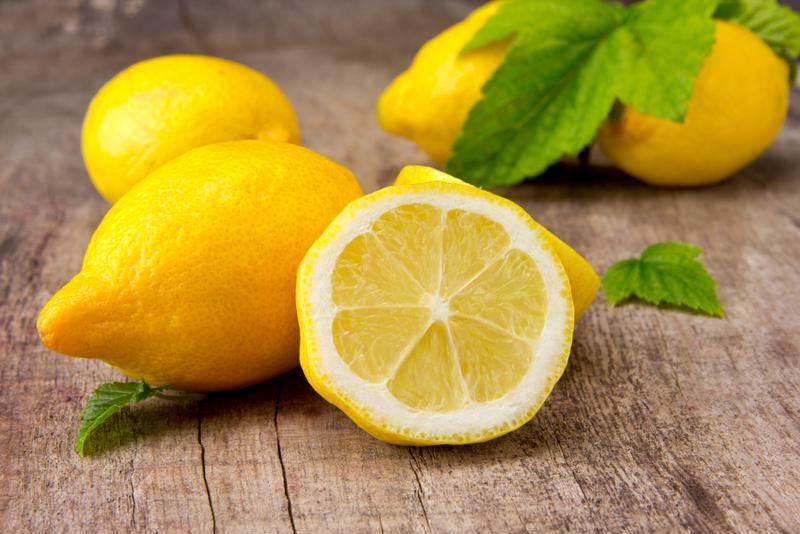 Pour into a lemonade glass or mason jar and garnish with a lemon wedge. Enjoy your grow-up lemonade treat! Maybe you want a little more fruit or herbs in your frozen concoction, which is why you must make this satisfying cocktail. These flavors artfully balance out the intense lemony taste, making it the ideal choice for anyone who is new to the world of limoncello. The fizzy addition of the club soda at the end makes it explode with fruity flavor in your mouth with every sip. Add ice to the ice reservoir and all ingredients, except club soda, into your Margaritaville® Key West™ Frozen Concoction Maker®. Blend until you reach the right consistency. Pour into tall glasses and top with club soda. Garnish with raspberries and mint leaves. Serve and drink up this refreshing, delectable frozen cocktail. 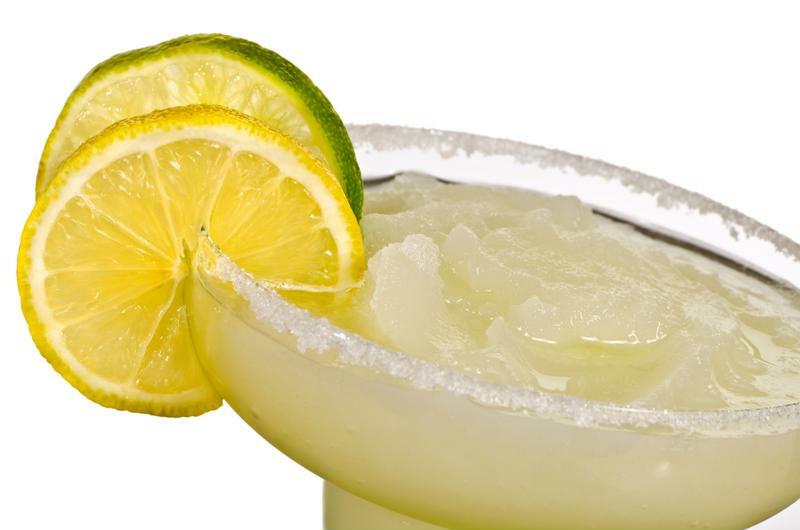 You should add limoncello to your frozen margaritas. If you love screwdrivers, you'll go crazy for this frozen concoction. Whether you tone it down by taking out the orange vodka, or kick it up a notch by reducing the orange juice, this is the only drink you'll want on a warm spring evening. Add ice to the ice reservoir and ingredients into your Margaritaville® Key West™ Frozen Concoction Maker®. Blend until you reach your desired consistency. Pour into a tall glass and garnish with an orange wedge. Enjoy your delicious treat! This is one of the best frozen margarita recipes you'll drink all year long. The tangy, sweet nature of the limoncello complements the sour margarita mixture, which makes this a perfect frozen beverage. Add ice to the ice reservoir and ingredients to your Margaritaville® Key West™ Frozen Concoction Maker®. Puree until your margarita mixture is smooth. Rub lime slices over rims of margarita glasses and then dip in salt mixture. Pour your frozen concoction into glasses and garnish with lime slices. Take a seat, put on some good music and relax. You must try one of these four delicious herb-infused frozen concoctions.